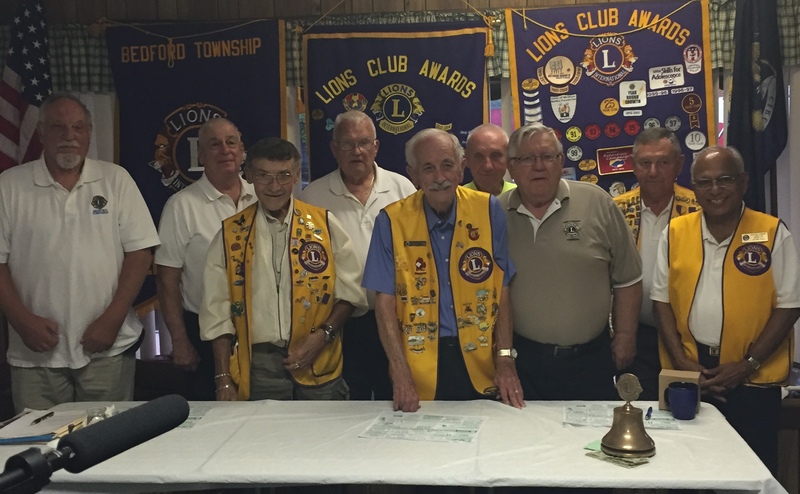 Welcome to the Bedford Township Lions! The Lions Club of Bedford Township is a community oriented, nonprofit organization to better serve the citizens of Bedford Township through service and financial support. Operating a second hand clothing business in downtown Temperance known as the Lions Den, the Lions Club provides the consumers of the community with an option for purchasing clothing at a great discount. The Lions Club of Bedford Township run this nonprofit business and rely strictly on private donations of clothing to continue helping people with sight and hearing issues. We hope you'll find the information you need on this site about Lions Club and the Lions Den and services we provide. We look forward to working with you.